How Did Bailey May Ask Ylona Garcia To The Star Magic Ball? There’s no stopping our favorite Kapamilya heartthrobs from going all out on their date proposals for this year’s much-anticipated Star Magic Ball. With just a few days left before we see them on the red carpet, we can’t help but ship some of the sweetest ball proposals we’ve seen. Hold the awwws, girls. There’s still a bunch of “pahabols” left. 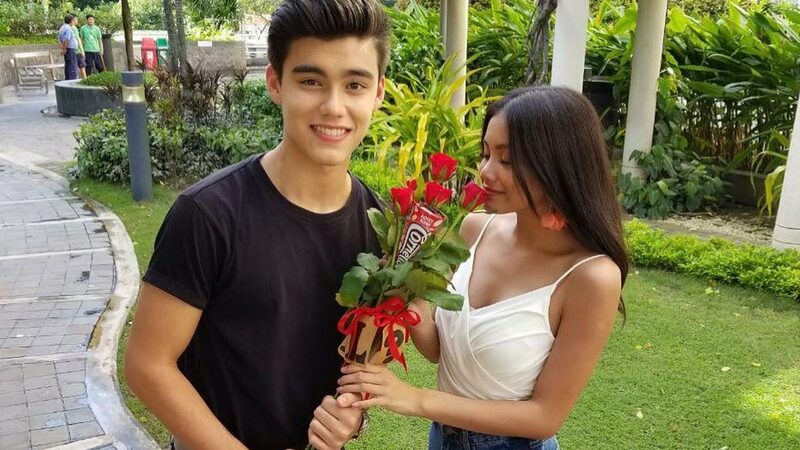 Just recently, singer and Pinoy Big Brother alumna Ylona Garcia gushed on her Instagram account to show how her love team partner Bailey May asked her to the ball. In a post, Ylona shared a photo of her with Bailey holding a bunch of red roses and a cone of her favorite ice cream. And just like that, Bailey, in his own account, proudly posted officially having a date to the Ball!